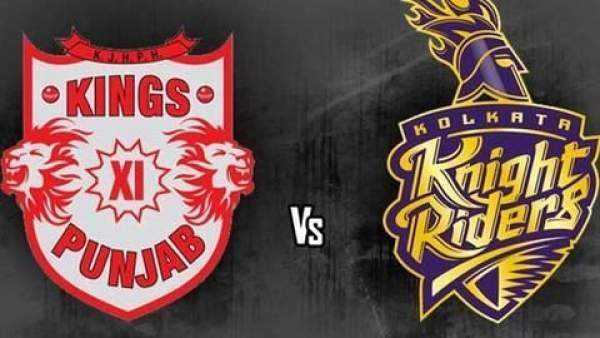 IPL 2019 KKR vs KXIP live streaming will be provided by official broadcasters on their official web and app portals. You can watch live cricket match today online on Star Sports, Hotstar, Jio, and AirTel. The upcoming Indian Premier League will be played from March 29, 2019, to May 19, 2019. It could be held in South Africa or United Arab Emirates (UAE) due to Indian General Elections. The below will be updated timely as it is subject to change. Today’s game of IPL t20 between Kolkata and Punjab will start at 4 pm IST, after the toss taking place at 3:30 pm IST. The 30-minute time gap is set to get the match going on the ground. If you want to catch the latest updates on TV and in English commentary, then your channels are Star Sports 1 / HD and Star Sports Select 1 / HD. However, if you feel comfortable in Hindi language, then you can watch ball by ball realtime updates on Star Sports 1 Hindi / HD. On the off chance, if you don’t have the luxury to television or you are on the move, then you can go for IPL online live free stream options too. The following apps and websites will provide you the same. Hotstar app, Hotstar.com, Jio TV app, and AirTel TV app. These are your destinations. Before this match, both the teams stand as stated in the IPL 2018 points table. Kings XI stands at number three with 12 points – winning six and losing four in total of 10 matches, it played so far. On the other hand, KKR has slipped to fifth position with 10 points in 11 matches – winning five and losing six so far. Kolkata desperately needs victories to register itself a berth in the IPL 2018 playoffs. Today’s match is set to be played at the Holkar Stadium, located in Madhya Pradesh, on Saturday, May 12, 2018. Both the teams have arrived here after losing their last games and are in search of desperate wins. Mumbai Indians defeated KKR while Rajasthan Royals defeats KXIP. Today’s match is going to be an action-packed one. So, don’t forget to watch the high octane clash. Stay tuned to The Reporter Times for latest cricket news, man of the match, score board, match video highlights, etc.